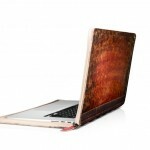 Spring, and three new case choices for the flagship iPad, are in the air in this week’s edition. 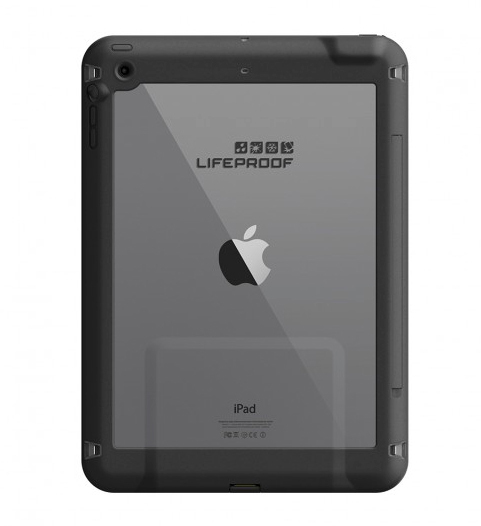 LifeProof has just announced its first ultra-rugged case option for the iPad Air. The waterproof fre can protect an iPad Air from up to 6.6 feet of water for up to an hour and drops of up to 4 feet. It is also dust-proof. The built-in screen protector helps to protect the display from scratches. The fre retails for $109.99, and it can be purchased through LifeProof or a number of other retailers now. Buyers can choose from a black or white version. A number of optional accessories, like a folio screen cover and LifeJacket, will be available soon. And for a extra $20, buyers can subscribe to the Total Water Protection program. Good for a year, if your tablet succumbs to water damage, LifeProof will replace the iPad Air for a small service fee. With just a 3-inch circumference, the Voombox-Travel from Divoom is definitely a portable speaker option. 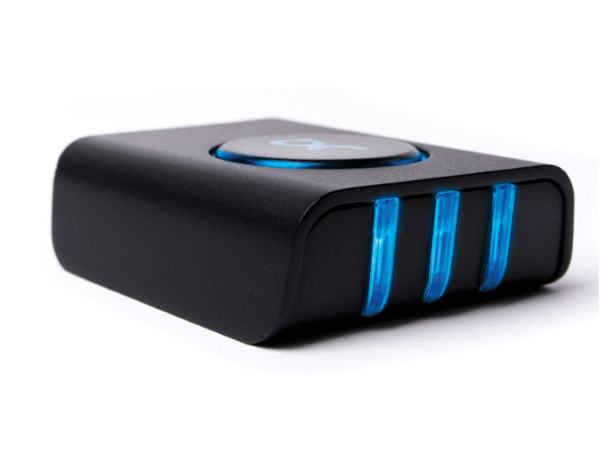 Using Bluetooth 4.0 technology, the Voombox-Travel can play up to 6 hours of music without needing to be recharged. The built-in microphone even allows for hands-free calling. 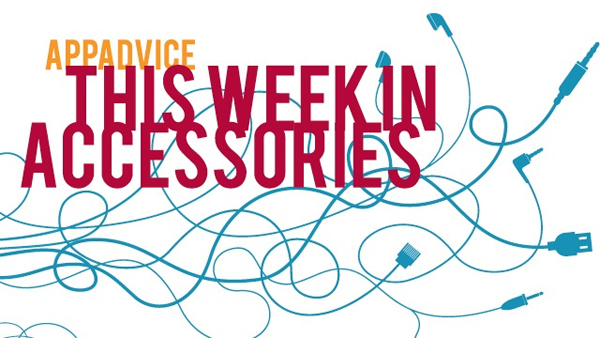 An included metal carabiner allows music lovers to attach the speaker to things like a backpack or purse. Buyers can select from four different color choices – blue, red, green, or black. It can be purchased for $49.90 from Divoom now. FAVI’s new Swivel Screen Portfolio is a reasonably priced way to turn your iPad Air into a MacBook clone. 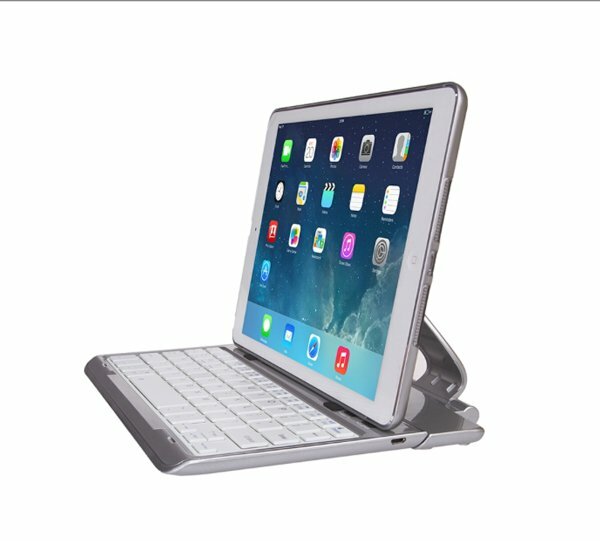 Featuring a detachable Bluetooth keyboard, the fully adjustable and rotating stand can put the tablet in just the right position for work or play. The built-in battery allows for up to 70 days of standby or 80 hours of continuous usage. Available in silver, black, or gold, the Swivel Screen Portfolio costs just $39.99. It can be ordered now directly from FAVI’s site. An IP-67 rated set of wireless Bluetooth earbuds, the PUMP HD Sportsbuds are designed for pretty much any activity under extreme conditions. 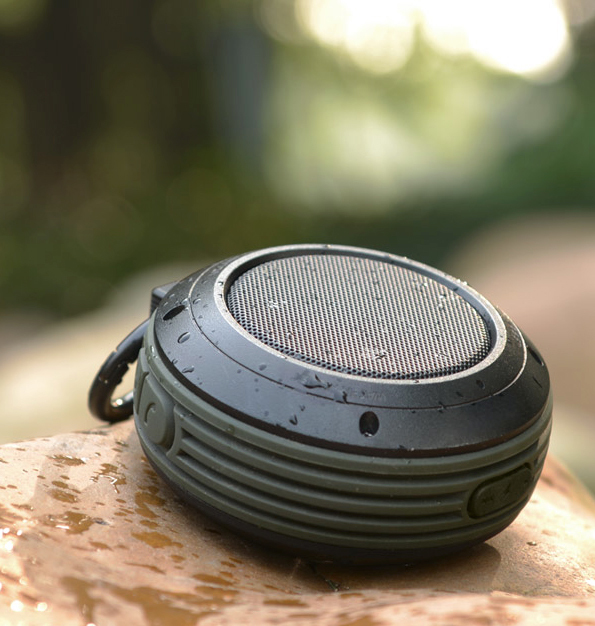 Along with being waterproof in up to 3 feet of water for 30 minutes, the earbuds are coated with Teflon to repel any liquid. The rechargeable battery can go for up to eight hours of music playback before needing to be recharged. And BlueAnt promises high-quality sound thanks to 12.5mm diameter drivers and Mylar composite diaphragms. 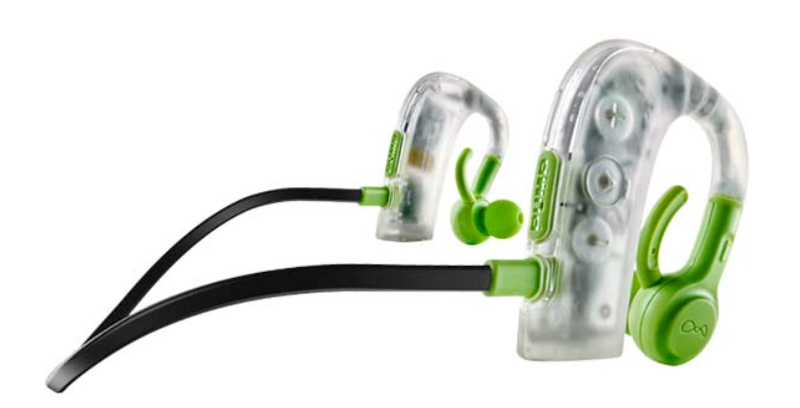 Available in black or green, the Sportbuds retail for $129.95 and can be ordered through Apple or BlueAnt’s site. While the handmade DODOcase is one of my favorite ways to protect an iPad or iPad mini, the company has just introduced an even more useful multi-angle version of the folio. The case comes with three preset angles while leather grip tabs provide a huge number of possible positions, up to 90 degrees. 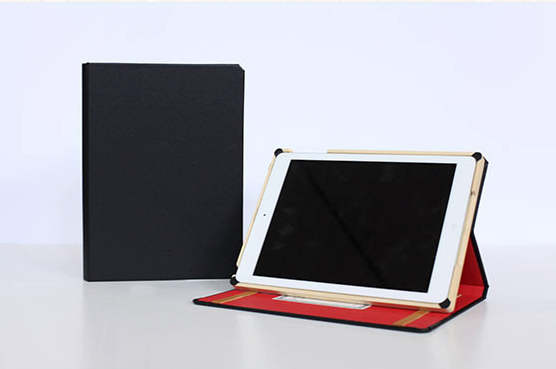 You can order a multi-angle case for both the iPad Air and both generations of the iPad mini starting at $89.95. More information can be found on the DODOcase site now. Review: SteelSeries' Stratus Is The iOS Game Controller We've Been Waiting For AppAdvice has taken a closer look at SteelSeries' Stratus iOS gamepad in a brand new product review. The TravelCard Is A Credit Card Size Battery Pack For iPhone This interesting new device is seeking funding on Kickstarter. The Mophie Space Pack Case Review Our own Bryan M. Wolfe reviews this exciting new accessory. The AyeGear H13 Hoodie: Clothing For The Techie Traveler This hoodie has 13 pockets to house all of your tech gear and accessories. Mujjo Unveils A New Selection Of Classy iOS Device Cases Mujjo has unveiled a handful of brand new iPhone and iPad cases. FineGrain's Coburn Jr. Is A Simple Wood Stand For iPhone If you like wood products, you'll love the Coburn Jr. wood stand for iPhone.